Recent Challenges at the Cottage – . This page is a work in progress and currently under construction. Here are some of our current Challenges, just to pique your interest. You can see that we have our hands full! 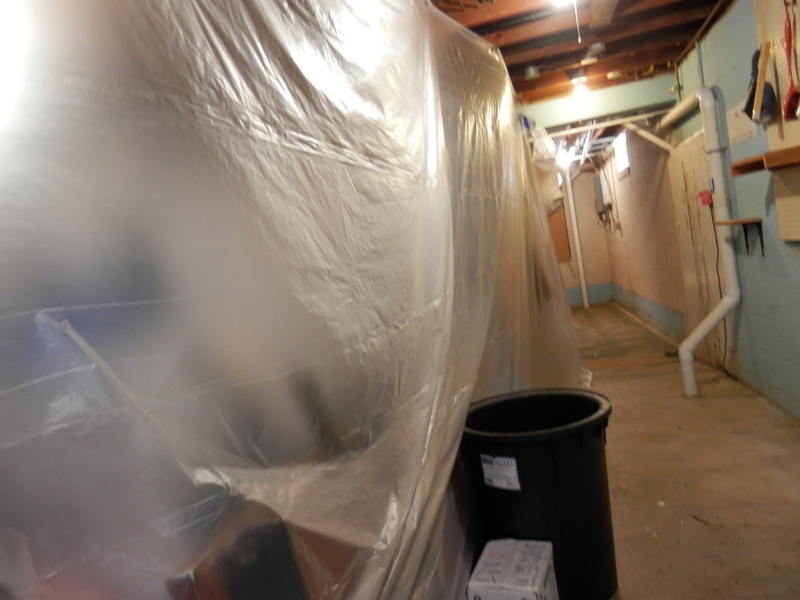 Flash Flooding and Local Sewer Glitches caused major havoc and damage in our basement. 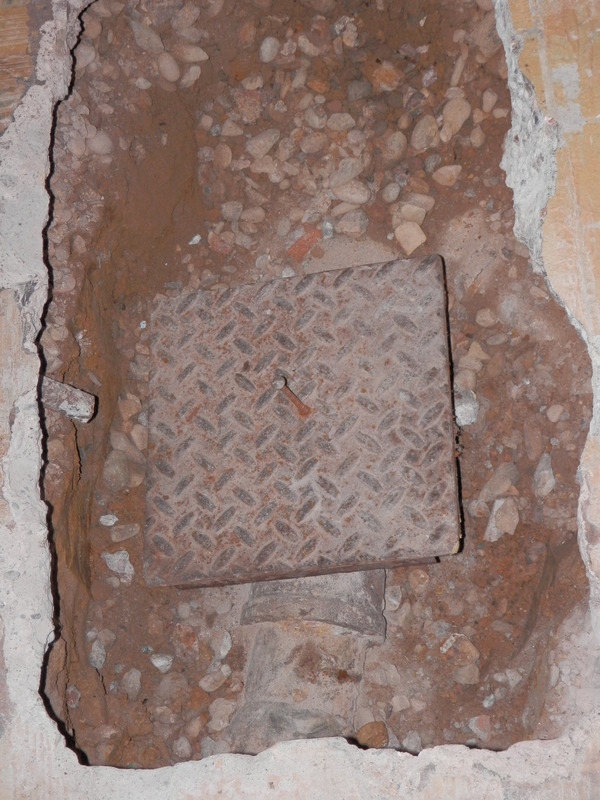 A valve got stuck open under the concrete in our basement, and let nasty stuff come in… Trials and Tests abound in the Patience and Persistence Department! 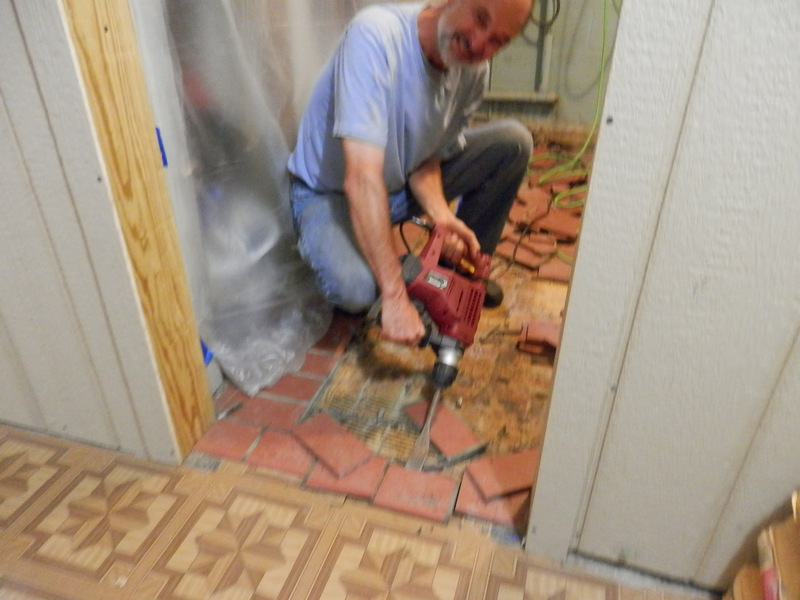 The Laundry room had the most damage, so my Hero Hubster took matters into his own hands and removed the tile floor first. All of our “stuff” was loaded into the middle of the Basement, and the perimeter was jack hammered out 2 feet from the wall to put in gravel and a pipe… then 3 sump pumps to remove rainwater. The familiar odor was gone within 24 hours. 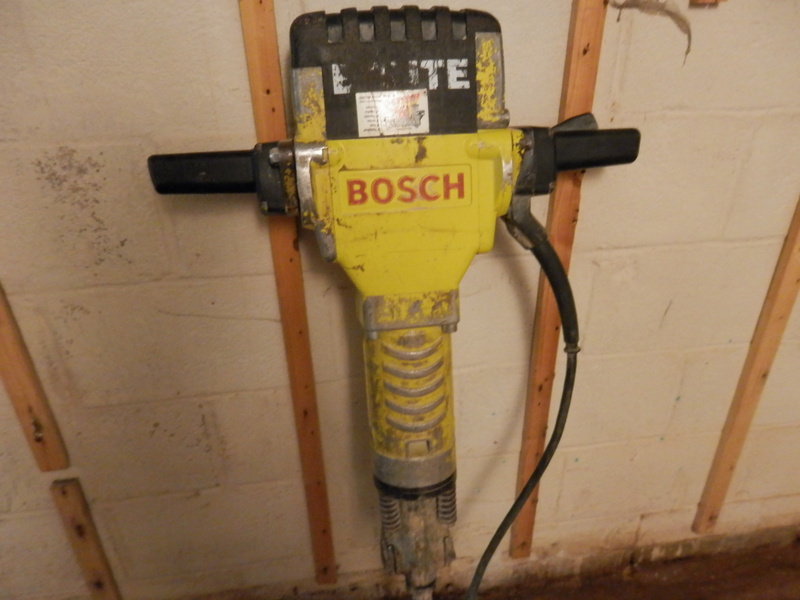 Familiar looking tool made lots of noise. Home School Classes commenced in the Local Library this particular week! Educational Experiences were prolific throughout this not so pleasant time! 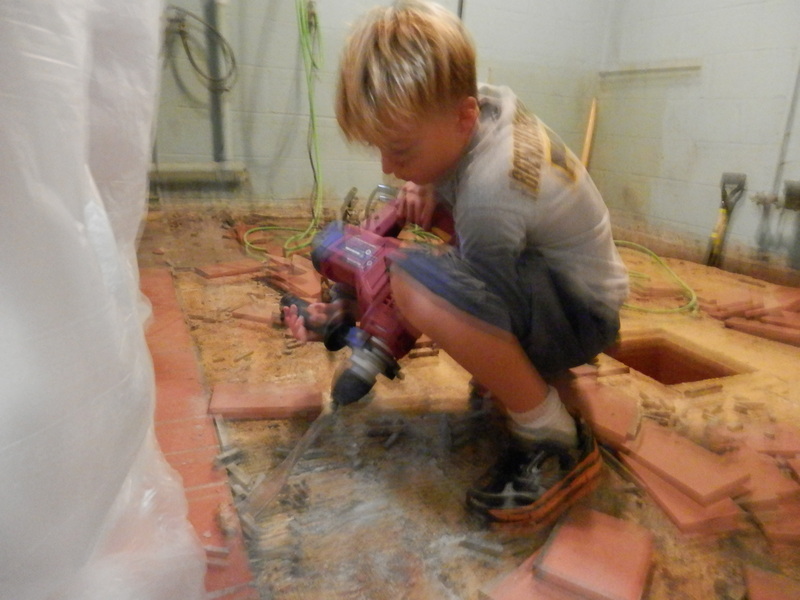 Our boy was a champ with the tile removal activities!